Hey everyone! Here we are closing up the month of July and I’m not happy about it. Why does winter drag out for so long and summer just whips on by? It’s not right I say. Thankfully we have another month of summer to go before school starts here which I am going to savor. I love having my youngest son (12) home everyday and my middle son (18) is home from college working for the summer which is simply the best. My favorite thing is when we all sit around the living room after dinner just talking, talking and more talking. 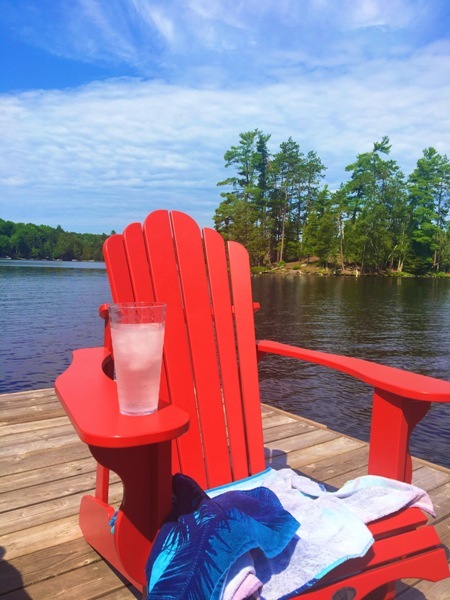 Earlier this month we went to Ontario to spend a week at a cottage on the lake with my side of the family. It was such a lot of fun! One thing that stood out to me though was how much I love to sit around talking. I could sit for hours (and did!) without feeling antsy. I would definitely say I outlasted everyone else, ha! Which camp do you fall in? The go-go-go camp or the sit and relax for hours on end camp? This was my spot for 10 days of bliss! Oh and guess what else I did on my trip to Ontario? Yep that’s right this girl flew to Ontario for 10 days with only carry-on luggage! I don’t believe I did it myself. I’m the type that likes to be prepared for all the things after all. I’m working on a post about it right now and hopefully that will be up by the end of the week. So let’s get into what I like to do at the end of every month. Showcase my really fantastic sponsors that are here to provide you some organizing help! They are amazing companies and I just love highlighting them and the organizing resources that they offer to you. Please give them some love by going on over and checking their websites out. You’ll be so glad you did!! 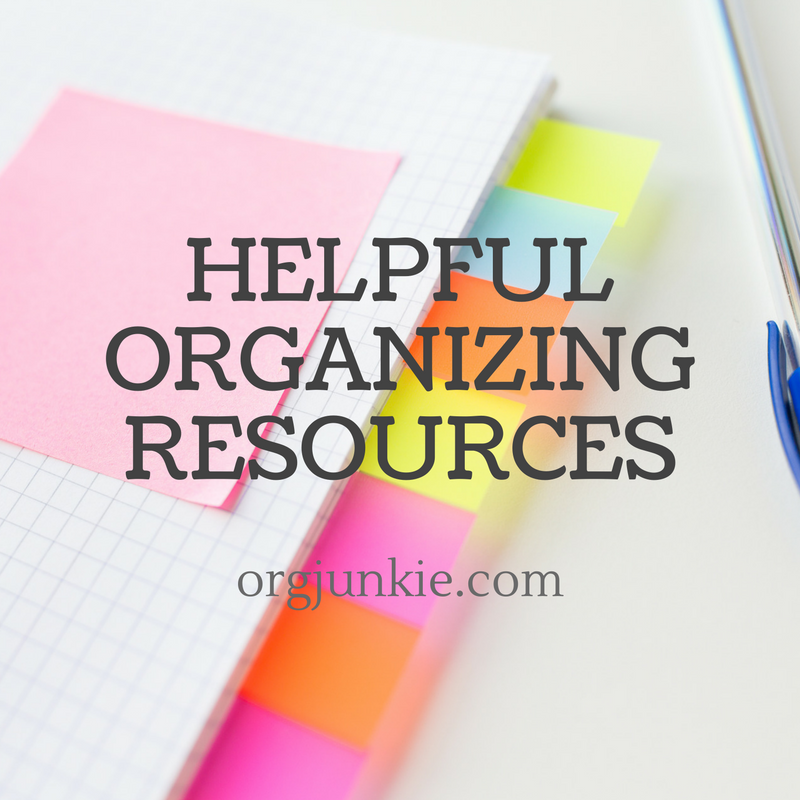 Profitable Organizer is a company created to help you set up your own Professional Organizing business. I get many inquiries from people wondering how to go about doing this so I’m thrilled to be able to refer you to such an excellent resource. 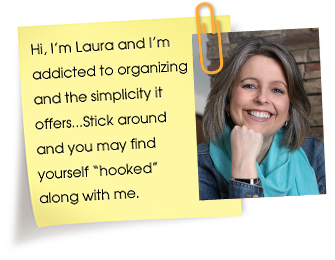 Professional Organizer, Cynthia and her husband Adam have designed their business and membership site to help walk you through this process step by step. To find out if this is a path that might be right for you, you can take a tour of their extensive training area and watch a video that walks you through what is required and how Profitable Organizer can assist you with setting up your business. Find out more about their membership options, which include videos, forums, sample documents and much much more, here. PS: Want to see what products I use to organize my house? Click on the image below.